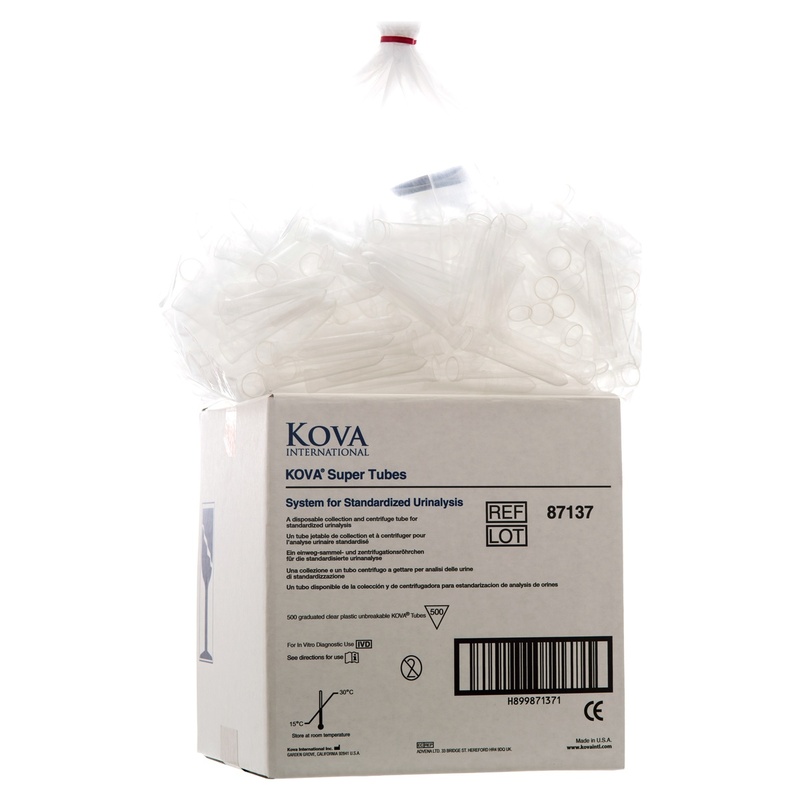 KOVA® Super Tube – a 12mL graduated non-sterile disposable centrifuge tube manufactured of high-quality, break-resistant clear plastic and marked in 1-mL increments. 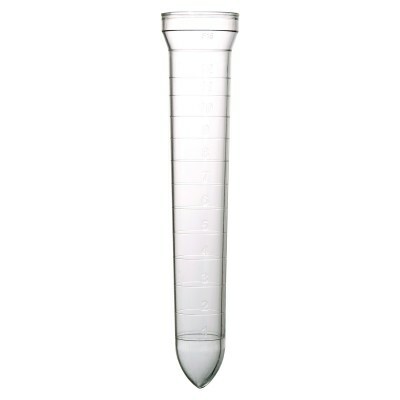 Tubes are helpful while transporting, centrifuging and decanting to guard against sample loss. 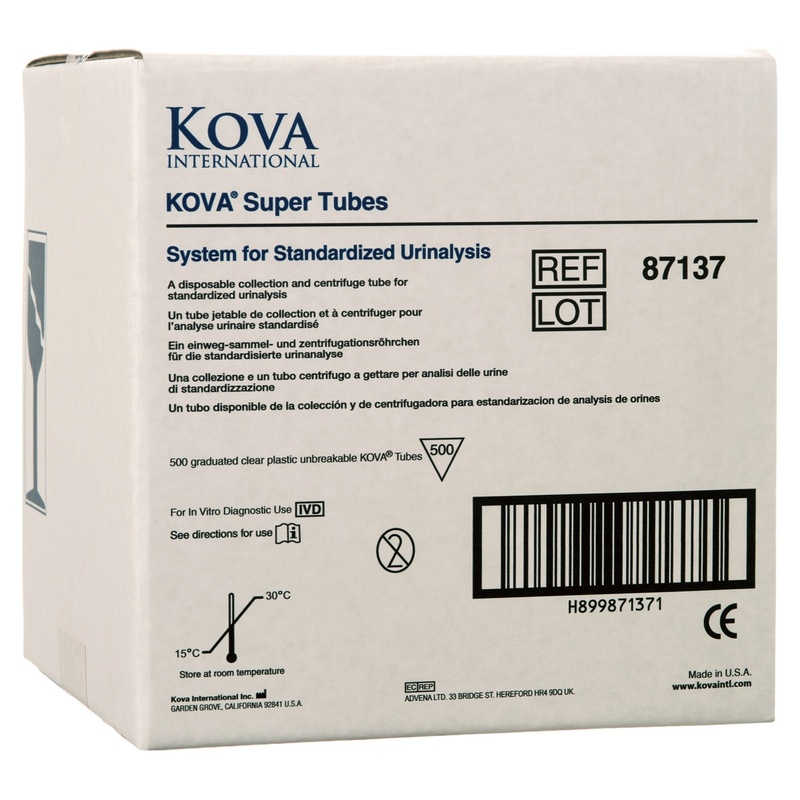 KOVA® Economy Tubes are made of polystyrene. Package contains 500 tubes.